Whether they consider themselves as nerds or geeks, or not, individuals have their own personal understanding of these concepts. There are many ways in which they share their own definitions, one of which is the production of images. Here are a few examples. You can find these, and more, on this board. Is there a “mix type geek”? for example: academic-tech-design geek? As is the case for many pop-culture categories, no one holds the rights to the word “geek”. That’s why it is being used in such various ways. There seems to be a consensus on essence of geekiness being that of great passion, or obsessiveness, for a topic or hobby. Other than that, I prefer to rely on people’s self-identifications as being a geek, as well as their definition of that word, instead of try to create an absolute definition that would necessarily be a bad fit for some geeks. If you consider yourself to be an academic-tech-design geek, you are free to declare it! 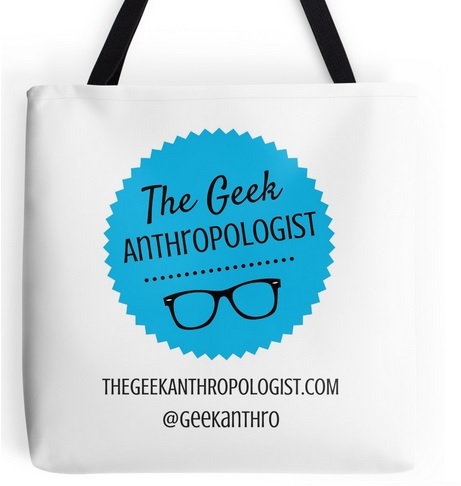 Other people might agree or not on that label, but as an anthropologist, I focus on the meaning of geekiness for you and other people, not trying to figure out who’s right (can anyone really be?). You can check out my latest post if you want to read more on this.